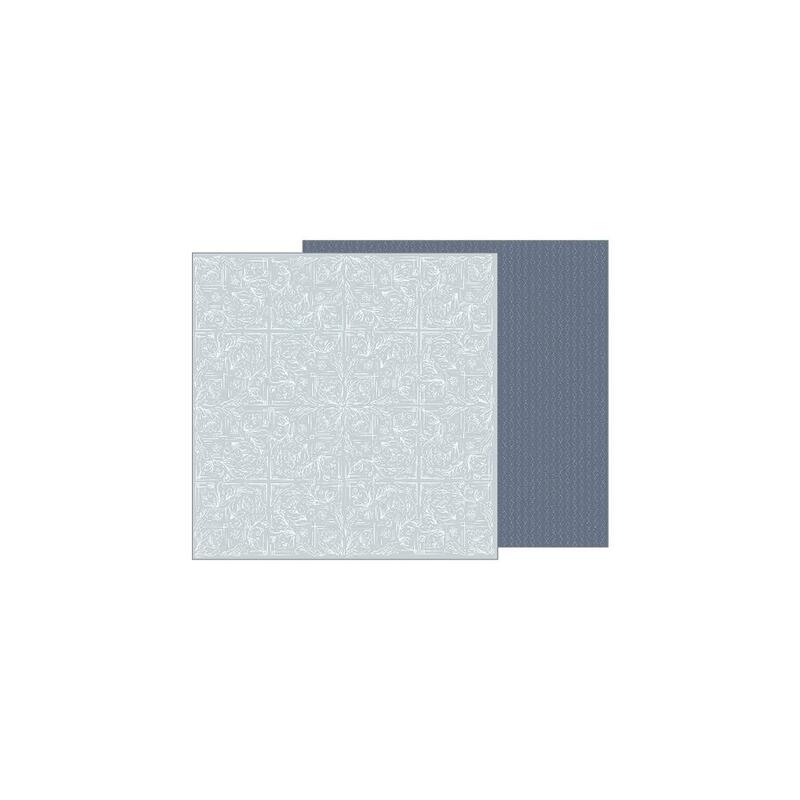 This 12x12 double sided paper has a beautiful light Gray with White Lined Tapestry pattern on the frontside. The reverse side is a dark Gray with a horizontal diamond pattern. Look for coordinating Designer Papers.